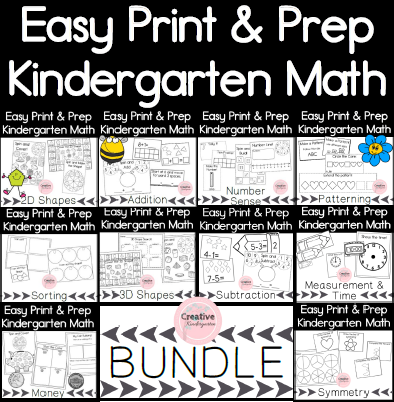 July 12, 2016 July 8, 2016 Amanda B.
I have added two more packs to my Teachers pay Teacher store. My goal for the summer was to add at least one thing a week to the store, and so far I have added 8. I have already met my goal in the first couple of weeks of summer vacation! That doesn’t mean that I am stopping, I am going to keep adding things throughout the summer, so make sure you follow me to keep up-to-date with everything that is going on! This Apples & Pumpkins Math and Literacy Centers pack includes math word problems, writing prompts, labeling activities and a sheet to compare apples and pumpkins. These are great fall activities, and would be a fantastic addition to your autumn centers. I am really excited about these Design It Yourself Writing Challenges! These 9 writing prompts will challenge your students to complete different pictures and then write a description of their design. An awesome addition to your literacy centers! Previous postTwo New Literacy Center Ideas!